Light gold straw. Clean and bright. Brilliant white florals and stone fruit. Perfumed white peach and honey blossom create a delicate, yet intense aroma. 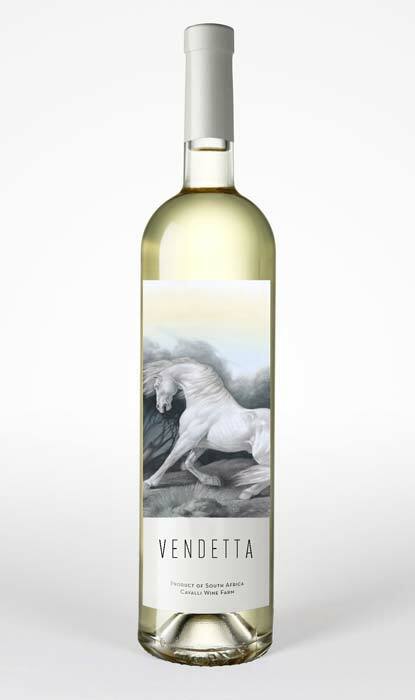 Smooth, fresh entry gives rise to a full, expressive mid-palate of tangerine, peach, apricot and pear. Medium bodied and dry, the multi-faceted fruit profile sits elegantly over a satin-like mouthfeel. 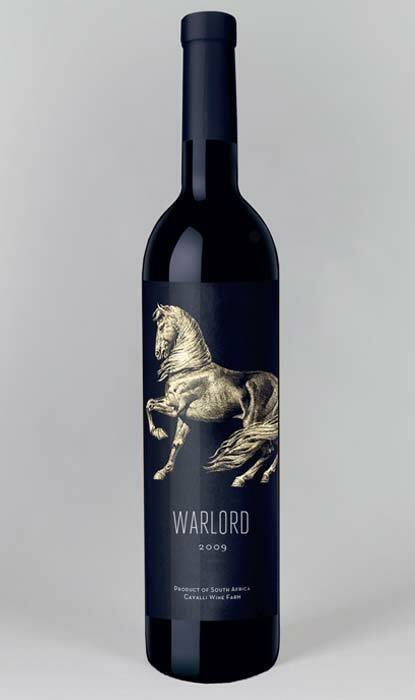 Supported by superbly refined acids, the wine delivers a long and expressive finish. Aromas of passion fruit and vanilla pods are supported by an aura of floral notes and orange blossoms. 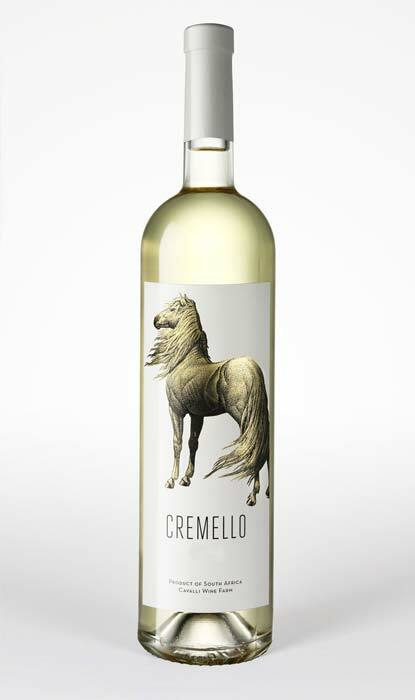 Rich and creamy with hints of lime and marmalade, Cremello will evolve for 3-5 years. Vibrant opaque violet with deep red cherry hues. Clean and bright. Fruit forward, slatey driven style. 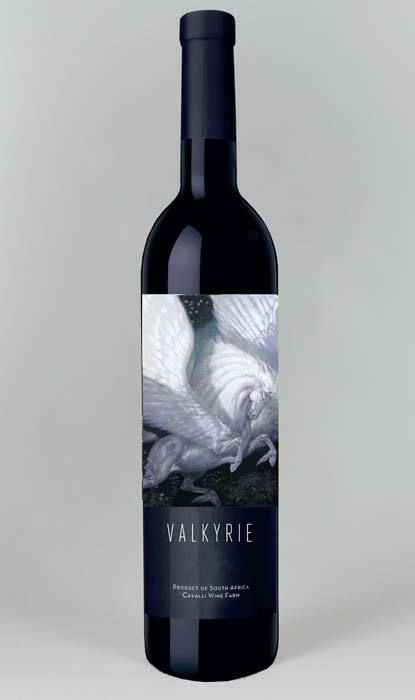 Subtle dark fruit profile highlighted by perfumed aromatics of violet and lavender. Good fruit sweetness balanced by a very well integrated wood regime. Nuances of warm mulberries and black cherry perform well on the backdrop of the wood- showing rich, luscious fruit on the mid-palate coupled with fresh tobacco leaf and spice. Clean entry with fruit that follows the nose. Medium weight and a structured mouthfeel carry the purity of the fruit well. Well balanced acid adds to the structure, with both varietals’ ripe tannin structure evident. Medium finish that delivers balanced wood and alcohol without detracting from the fruit.Style: Ripe, fruit forward and focused. Wonderful color and depth. 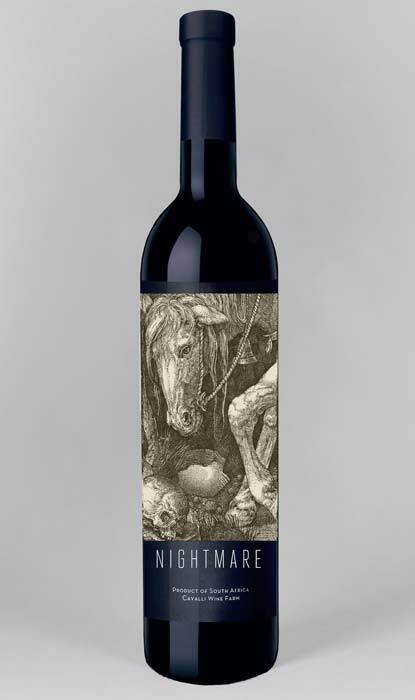 The wines’ style could be considered robust, spiced and primal with great focus on the fruit purity. 14 Months in French oak. 20% New, 20% 2nd Fill, 50% 3rd, 20% old. Deep violet with black cherry hues. Clean and bright. Intense blackberry, ripe plum, young prune and mulberry laced with cardamom and clove at first, giving way to a softer, juicy, ripe bush berry profile poised over elegant florals such as lilac and grape blossom. Clean, fruity entry. Fruit follows nose with the addition of pomegranate picking up the mid-palate. The juicy, ripe fruit entry is complimented by soft, supple fruit tannins that give a well-rounded mouthfeel and texture, with a solid acid structure holding the body and weight. Aromatic super fruits on the nose with a mature berry fruit profile on the palate. 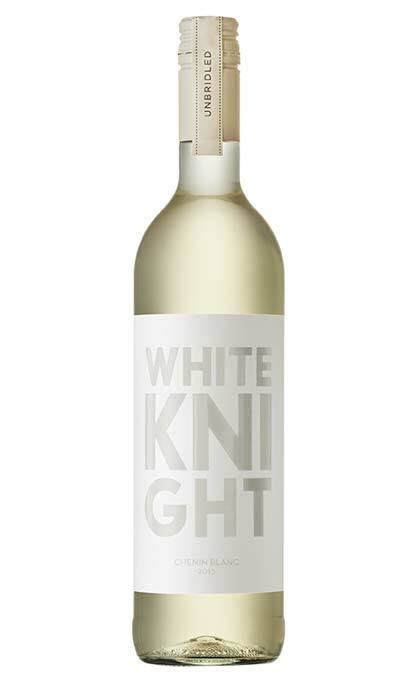 Clean, focused fruit purity with optimal ripeness, balanced tertiary notes and good structure. 14 Months in French oak. 30% New, 40% 2nd Fill, 30% old. Rich warm berry flavours on nose with underlying complex oak influence. On taste welcoming ripe and rich cassis and plum flavours moving to hints of eucalyptus and liquorice. Long aftertaste indicates well-integrated wood ageing and sturdy backbone for long maturation potential. Rich, golden straw. Clean and bright. Quince, pear blossom, litchi nut and cantaloupe are expressed through a rich, luscious mouthfeel.This classically styled unwooded Chenin Blanc has an abundance of vibrant fruit, structure and balance. Classic blush soft pink. Clean and bright. Fragrant summer berries, subtle spice and earthy undertones. 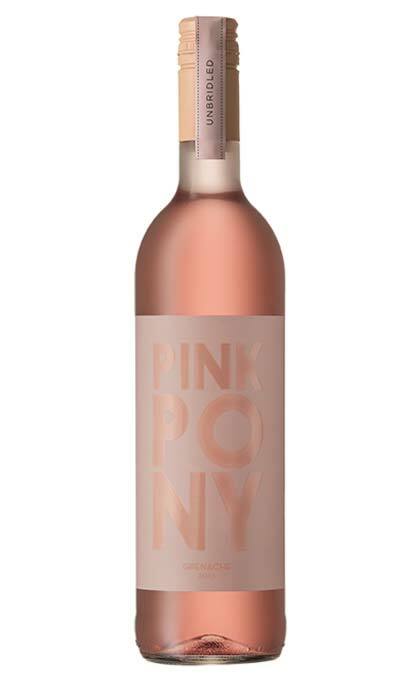 The dry, full bodied style highlights a juicy red currant, raspberry and honeysuckle mid-palate. The fresh, long finish is charged with strawberry and delicate spice. This Provence-driven style emulates the traditional, purist heritage of Grenache. Deep vibrant purple with black cherry hues. Clean and bright. 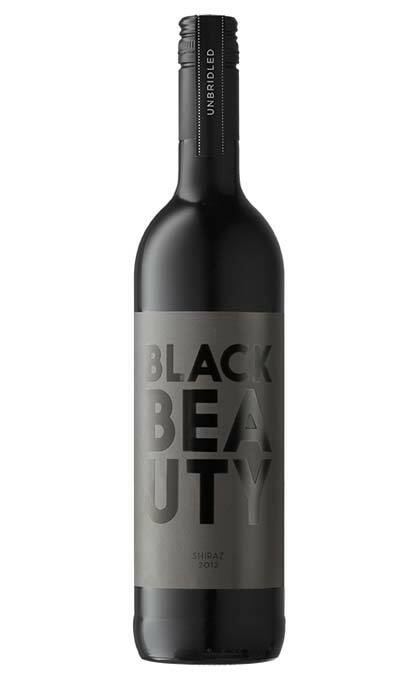 Perfumed dark cherry, black current, liquorice, fynbos and crushed pepper poised on a velvety and juicy texture.The focused, fruit forward Shiraz delivers optimal ripeness and balanced tertiary notes. 100% wooded. Fermented in Stainless steel tanks.